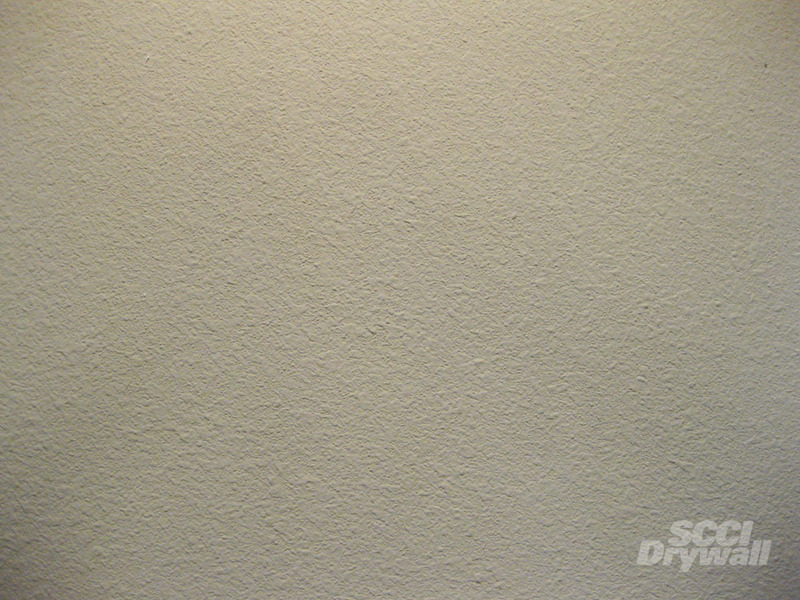 Standard Orange Peel is characterized by a soft, uniform appearance that works well in virtually any drywall application. Spray-on texture. Multiple densities from heavy to light.